Climbing the Sanpo Valley Tokachi Mountains, Hokkaido Japan. 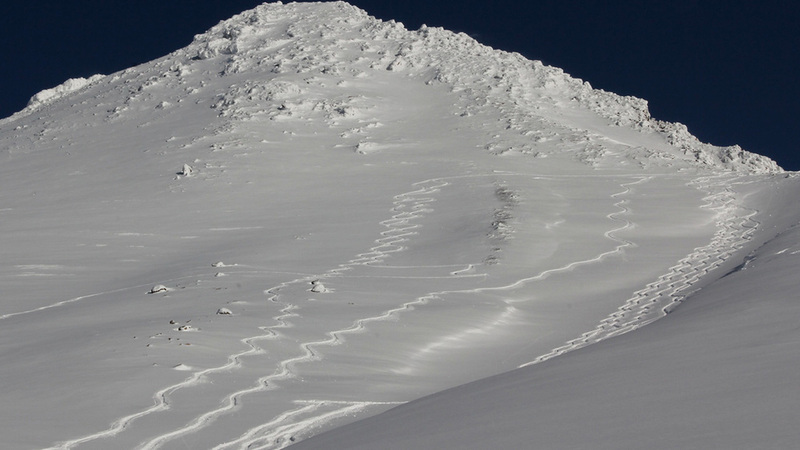 Backcountry skiing is in our DNA. We have a life time of skiing and adventuring in out of the way places and pioneered guided backcountry tours in central Hokkaido in 1984. Without doubt, the Tokachi mountains and the Asahi Dake area have some of the best, most consistent powder skiing on the planet. Here light dry snow dumps for months on end. It is cold, it is dry and it is deep. With the presence of smoking volcanoes and an insight into this unique culture, you have the ingredients for the backcountry powder skiing holiday of a lifetime. We also provide backcountry guiding from the resorts we visit, including Furano, Kamui, Sounkyo (Kuro Dake) & Tomamu. 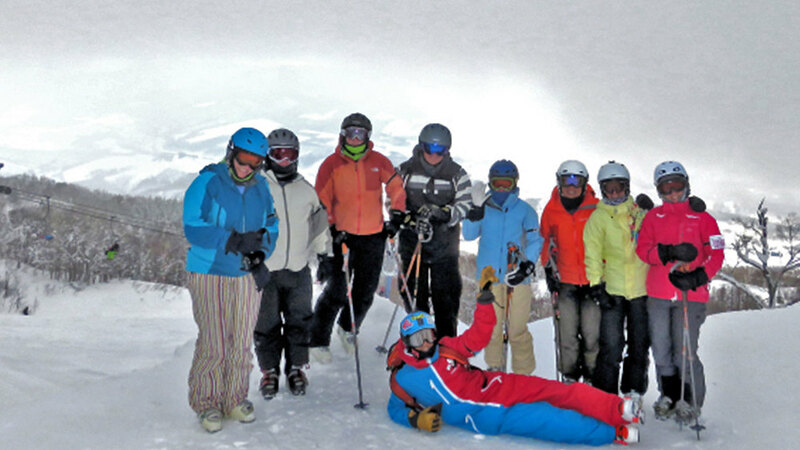 We run a day tour guiding service from our shop in Furano, Alpine Backcountry Rental. 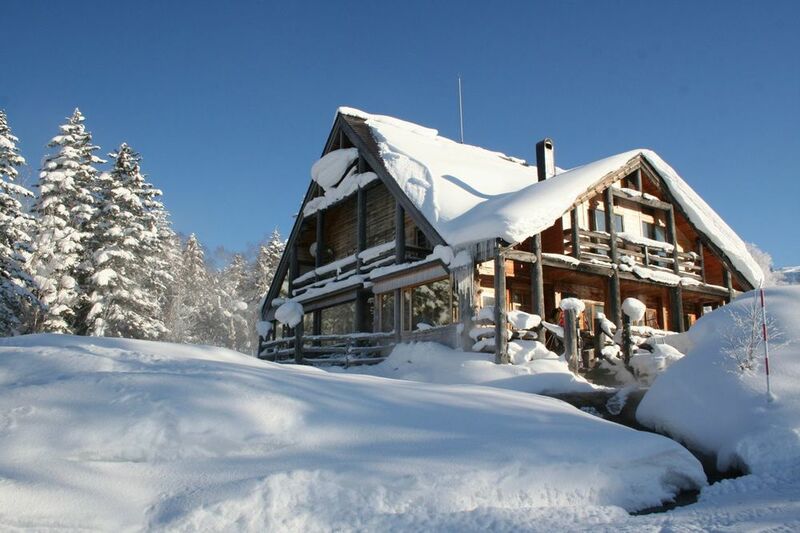 We assess the weather and likely snow conditions in the region before offering a tour. Places fill quickly, so please come see us when you're here to discuss availability. Contact us for more details on our range of scheduled backcountry tours, avalanche, backcountry skills & backcountry ski school. 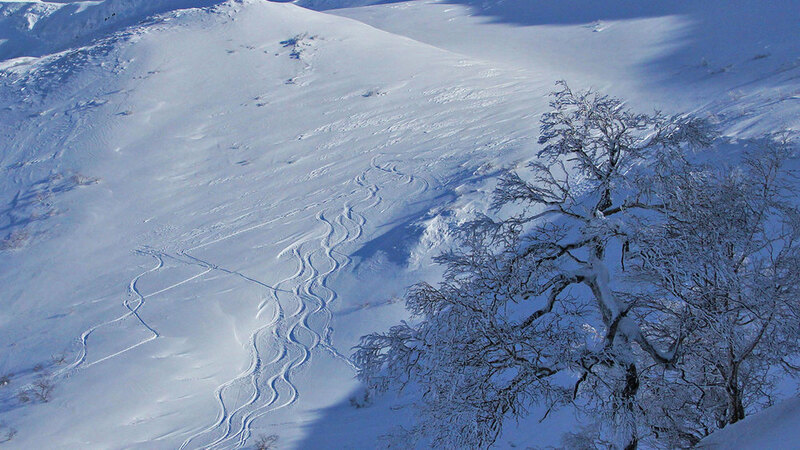 Our Powder Road Trip combines lifts and backcountry to give you the very best of central Hokakido ski resorts and side country.